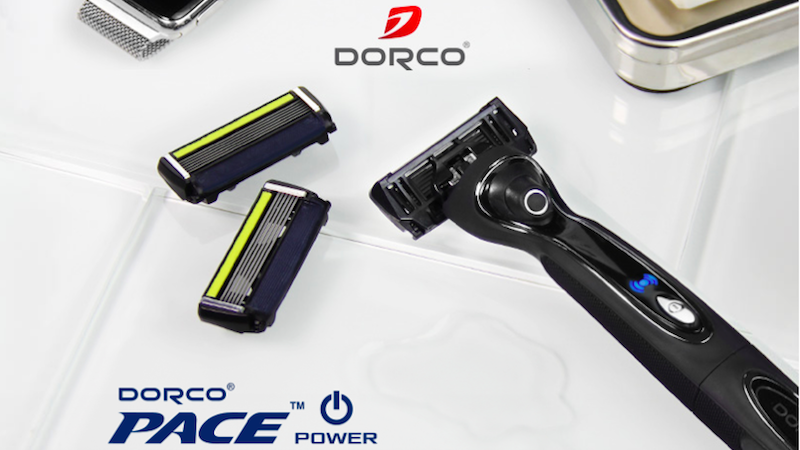 Dorco’s insane razor discounts continue unabated this week with the Pace Power Shaving Kit, just $14 with code KINJAPWR14. The Pace Power looks like a regular razor handle, but pop a AAA battery in there, and it can lightly vibrate to help lift hairs for an easier shave. It’ll work with any of Dorco’s standard cartridges, but this particular bundle includes 10 six-blade Pace 6s. I don’t always use cartridge razors, but when I do, I prefer they vibrate.